Our experienced team of equine vets provide a comprehensive range of veterinary services to clients in Suffolk, South Norfolk and North Essex. We have a clinic in Melton (nr. Woodbridge) with examination stocks, concrete trot up, menage and on site stabling for both routine and diagnostic work. Our vets are frequently on call for equine events such as local horse shows, point-to-point races and pony club events. We hold regular client information evenings throughout the year, often with guest speakers. We work closely with the local community and with our local farriers and emergency services such as the fire brigade and RSPCA. 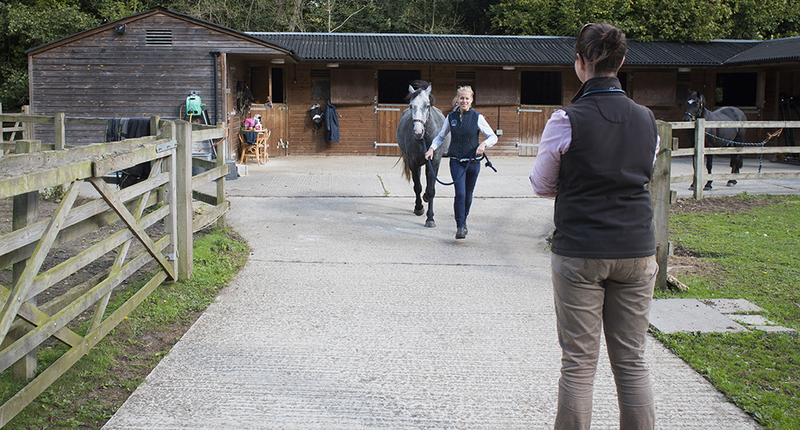 We are happy to attend any equine patient, be it a racehorse, showjumper, broodmare, pleasure horse or donkey. We always try to send the vet of your choice to you, but in an emergency the nearest available member of the team, may need to attend. 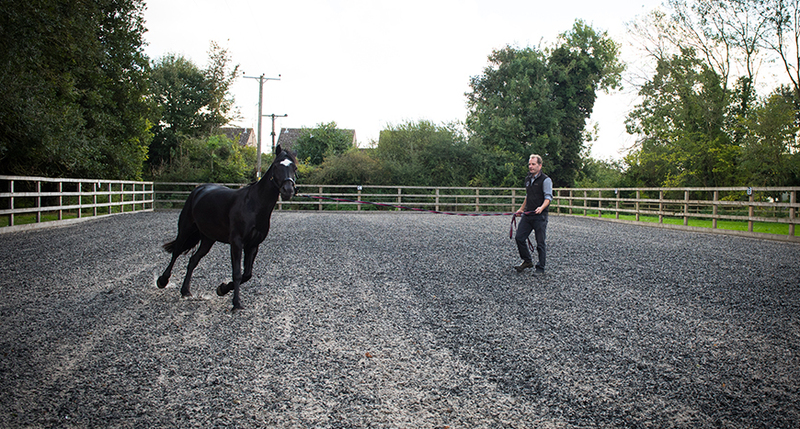 Most of the initial consultations and advice can be offered on the horse’s stable yard.